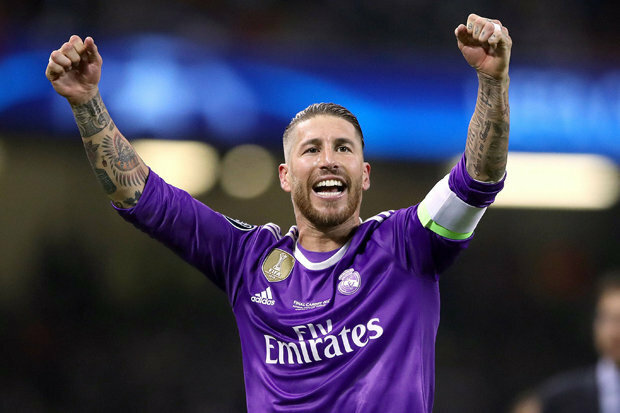 STEVEN GERRARD says Sergio Ramos had former team-mate Gonzalo Higuain in his pocket all night in the Champions League final. 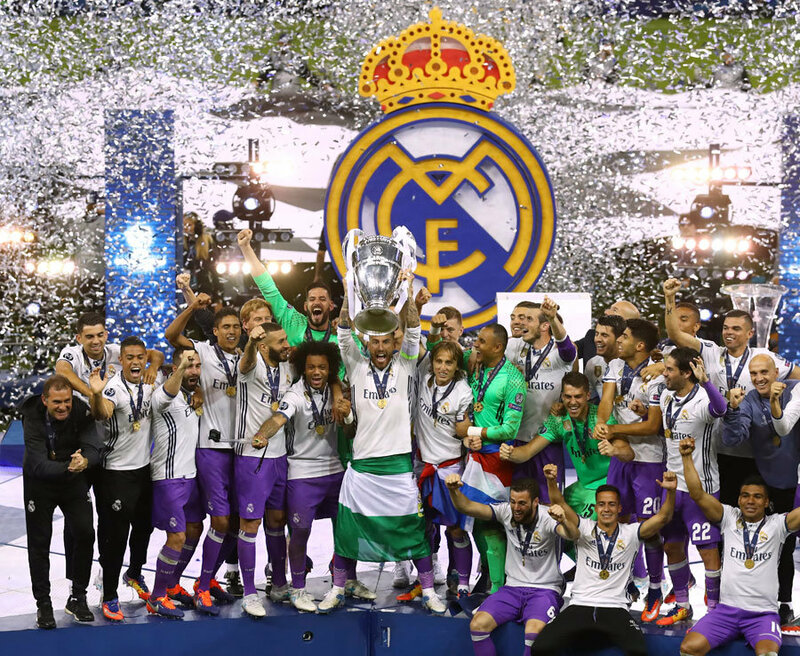 Ramos was rarely troubled as Real Madrid retained the trophy with a 4-1 success in Cardiff.Higuain used to play with the Spaniard at Real and Gerrard says the Juventus striker wasn’t at the races. “I think that’s one of the easiest games Sergio Ramos has played today,” he said on BT Sport. “I thought Higuain was very poor. “You’ve got to give Casemiro credit for keeping Dybala quiet and these are key battles that we mentioned before the game that were going to be won or lost. “Second half Madrid won all the battles all over the pitch. “Juve were superb first half, they were aggressive, they were pressing all over the pitch and they created the better chances.“But whatever was said at half time, there was definitely a difference in approach from the Madrid players. Fellow pundit Rio Ferdinand added: “Great performance. “Testament to Juventus in the first half, I thought they looked a better team but the experience in this Real Madrid team, the belief in themselves. “They came out in the second half, turned the screw, and literally blew this team away.